There are 34 days left in the PGCBL regular season, which ends on July 30. 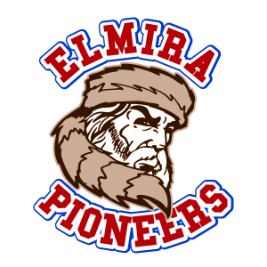 Elmira 6 Utica 5: The Elmira Pioneers scored five runs in the top of the ninth inning to defeat the Utica Brewers, 6-5, at Donovan Stadium on Friday. In the top of the ninth, Will LaRue drew a bases loaded walk, Tommy Mirabelli was hit by a pitch with the bags full, a Christian Santisteban single plated two and a wild pitch plated another. The Pioneers scored the first run of the game in the top of the second on a Jordan Bishop RBI single. Utica tied it in the bottom of the third on a Kyle Schade RBI groundout and eventually took the lead with a four-run fifth inning. Dominick Bregar drew a bases loaded walk and Mason McClellan hit a three-RBI double to account for the four runs. Mike Stephens tossed two scoreless innings of relief to earn the win and Michael Scarinci struck out two in a scoreless ninth to notch the save. Connor Gibson allowed the sixth Elmira run to take the loss. Amsterdam 6 Mohawk Valley 0: The Amsterdam Mohawks did not allow a hit until the eighth inning as four pitchers combined on a three-hit shutout of the Mohawk Valley DiamondDawgs. Fernando Guerrero struck out seven batters in six scoreless, no-hit innings and was reliever by Joe Nellis, who struck out two in a scoreless inning. Joe Randall allowed the first hit of the game in the eighth innings, but held the DiamondDawgs scoreless to set the table for a Kyle Smith scoreless ninth. The game was scoreless until the bottom of the fifth when Amsterdam scored three runs on a Handsome Monica solo home run, a Riley Mahan RBI single and a Craig Dedelow sacrifice fly. The lead was extended to 5-0 in the sixth on a Monica two-run shot and the scoring concluded in the seventh on a Brendan Tracy RBI single. Adam Ashenfarb took the loss for Mohawk Valley. Saugerties 4 Glens Falls 2: The Glens Falls Dragons saw their four-game win streak slip away as the Saugerties Stallions scored three runs in the bottom of the seventh to beat the Dragons, 4-2. 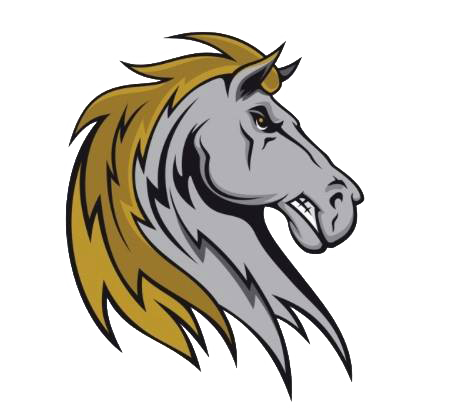 Dylan Sprague hit a two-RBI single in the seventh to give the Stallions the lead and Chris Reynolds promptly drove him in for an insurance run. Saugerties’ other run came in the fifth on an RBI groundout. Glens Falls scored its two runs in the top of the fourth on an error and a Colby Stratten RBI single. AJ Carkner tossed 1.2 scoreless innings to earn the win and Matt Wojciak notched another save, his third on the year. 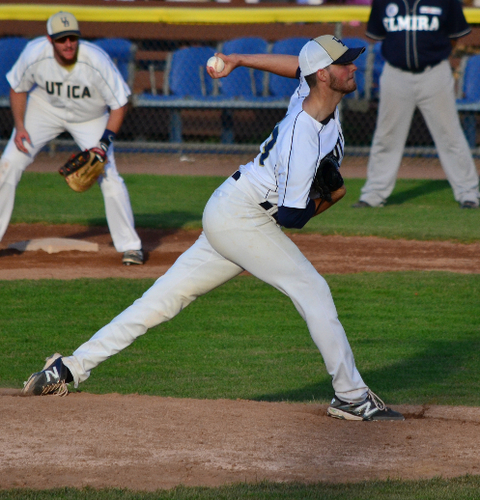 Nick Duthu gave up the three seventh inning runs to take the loss. 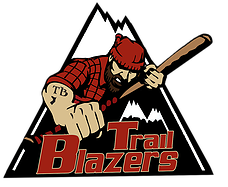 Adirondack 5 Albany 2: The Adirondack Trail Blazers gave the Albany Dutchmen their sixth loss in a row with a 5-2 win in Albany. The Trail Blazers struck first with two runs in the top of the second on a Brett Connors RBI single and an Evan Alderman bases loaded walk. Albany cut the lead in half in the fourth on an Eric Mueller RBI single to left, but Adirondack responded in the next half inning on another Connors RBI single. Adirondack added two insurance runs in the top of the ninth on a fielder’s choice and an RBI groundout, while Albany scored a lone run in the final frame on a Grayson Lewis RBI triple. Will Jahn allowed one run in six innings to earn the win, while Mike Reitcheck allowed three runs (all earned) and struck out eight batters in seven innings to take the loss. 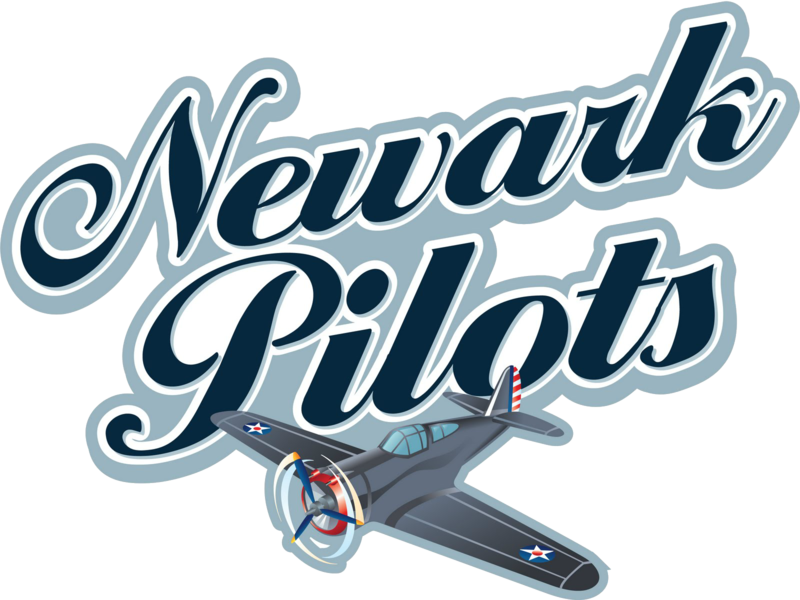 Newark 8 Victor 4: The Newark Pilots climbed out of last place in the West Division with an 8-4 win over the Victor RailRiders at Colburn Park. The Pilots struck first in the bottom of the first on an error and a sacrifice fly to take a 2-0 lead. Newark added three more runs in the fourth on two errors and a Kyle Norman RBI single. William Gorman made it a 6-0 game in the fifth with a solo home run to lead off the inning. A Willy Yahn RBI single in the sixth extended the lead. A sacrifice fly for Newark in the seventh plated their eighth run. Victor scored all four of its runs in the top of the seventh. An error plated two, a Dale Wickham RBI single scored another and a wild pitch also plated a run. Newark starter Clayton Spiker allowed four runs (two earned) in six innings to earn the win while Victor’s Eoin McAvinchey took the loss after giving up seven runs (two earned). Newark at Victor 2:30 p.m.: A night after Newark beat Victor, 8-4, at Colburn Park, the two teams will meet again on Saturday, this time in Victor. 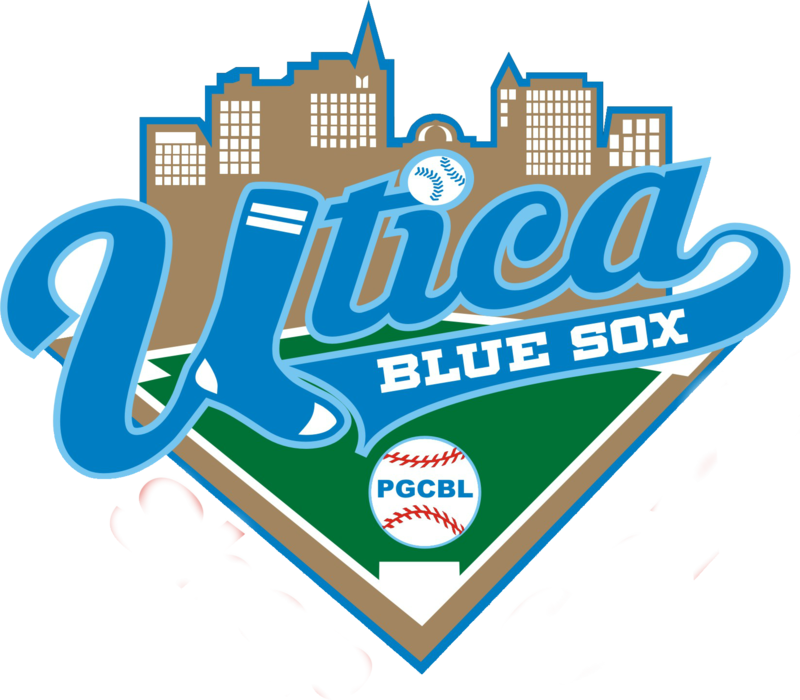 Mohawk Valley at Utica 6:35 p.m.: Both the Utica Brewers and Mohawk Valley DiamondDawgs will look to get back into the win column on Saturday after Friday losses against Elmira and Amsterdam, respectively. 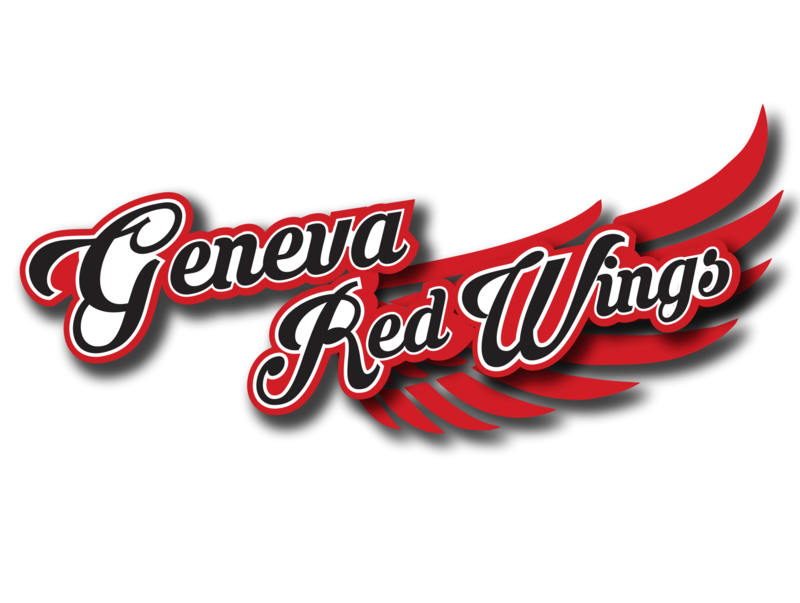 Amsterdam at Glens Falls 7 p.m.: The Glens Falls Dragons had their four-game win streak snapped on Friday night against Saugerties and will look to rebound on Saturday as they host the Amsterdam Mohawks. Adirondack at Elmira 7:05 p.m.: Both teams are coming off wins on the road as they square off Saturday night in Elmira. Saugerties at Albany 7:05 p.m.: The Albany Dutchmen will look to end their six-game losing streak at home against Saugerties on Saturday.